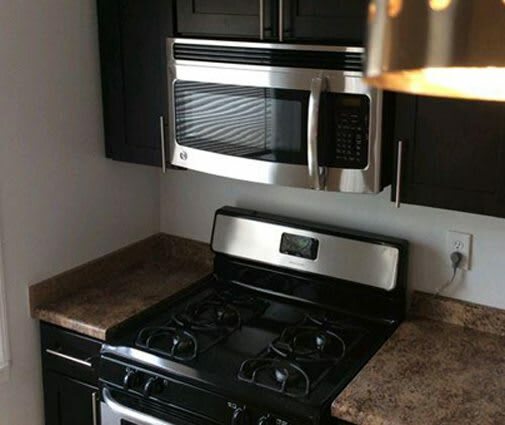 Eagle Rock Apartments of Huntington Station offers a variety of two and three bedroom floor plans for rent in Huntington Station, NY. Our well-appointed apartment homes feature amenities designed to keep you happy and comfortable. From our upgraded kitchens and bathrooms, to the oversized closets, this is a place where you can settle in and enjoy life. Now after a long day at work, you can relax and unwind in your stylish and spacious apartment. Whether you’re a family that needs a little extra space, or a single professional who enjoys a large apartment home close to Manhattan, we have the space for you. Take a moment to view our floor plans, and then give us a call to arrange your personal tour.